During Book Week we were very lucky to have a "Bring Books to Life" dance workshop. With a dancer from the West End, the children created moving images to piece together a dance version of "Where the Wild Things Are". 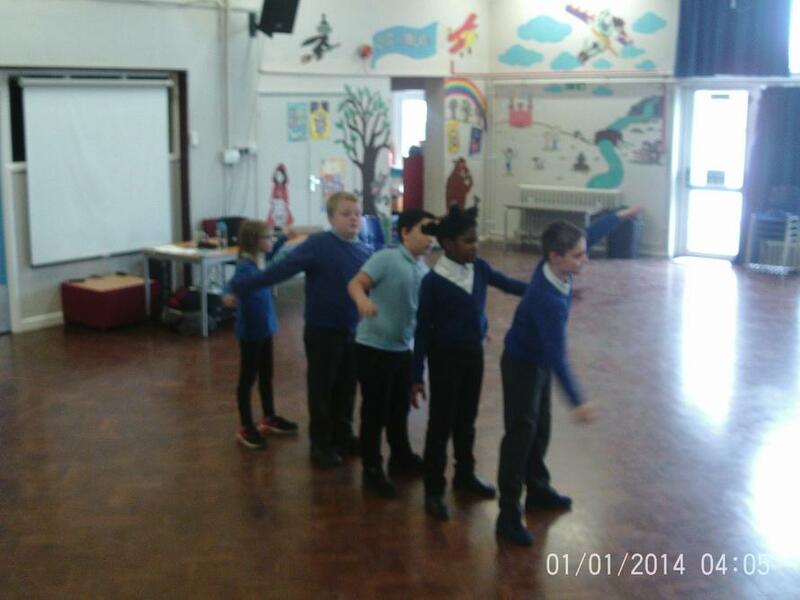 This term we had our first class assembly in year five! We were all a little nervous but our living timeline went down a storm. Abi's impression of Miss Coupe was spot on and Ansah & Malachi were super as two historical people from WWII. Thank you grown ups for coming back to our class and helping us with our research about Winston Churchill! 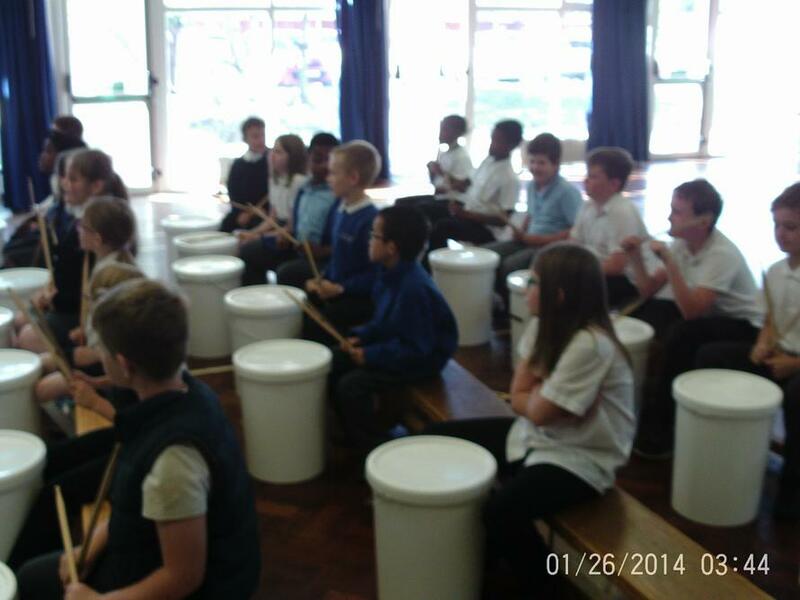 On Fridays 5C take part in Bucket Drumming! 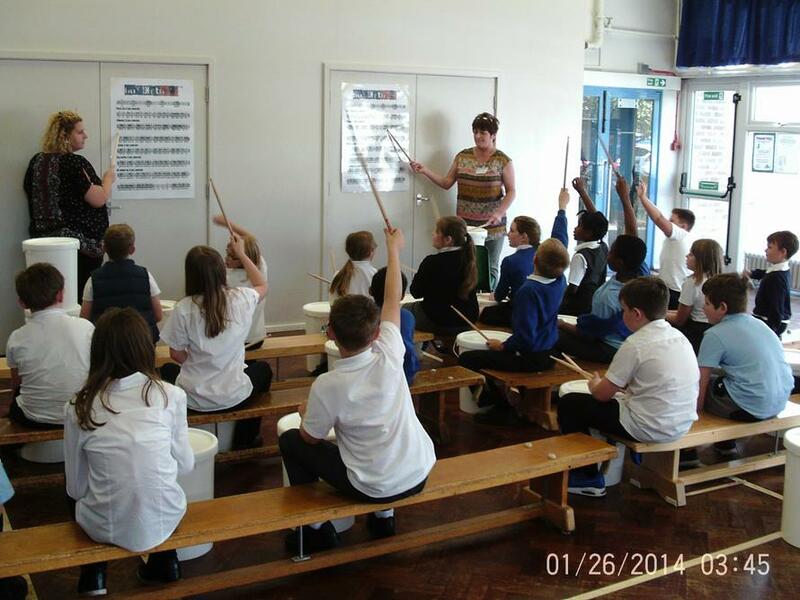 We have been learning lots of new rhythms and songs which can be very tricky! It's something that we all look forward to every week. *Our topic this term is ‘World War 2’ and we are very excited to learn about how the war started and what it would have been like to be a child during the war. 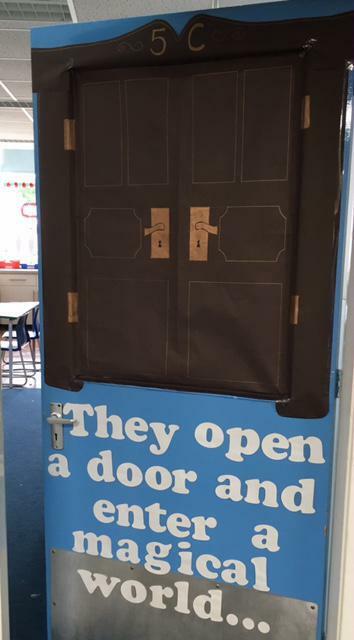 *We have been reading "The Lion, The Witch and The Wardrobe" as inspiration for our own adventure stories! *Our class assembly will show you a living timeline of events during the war. 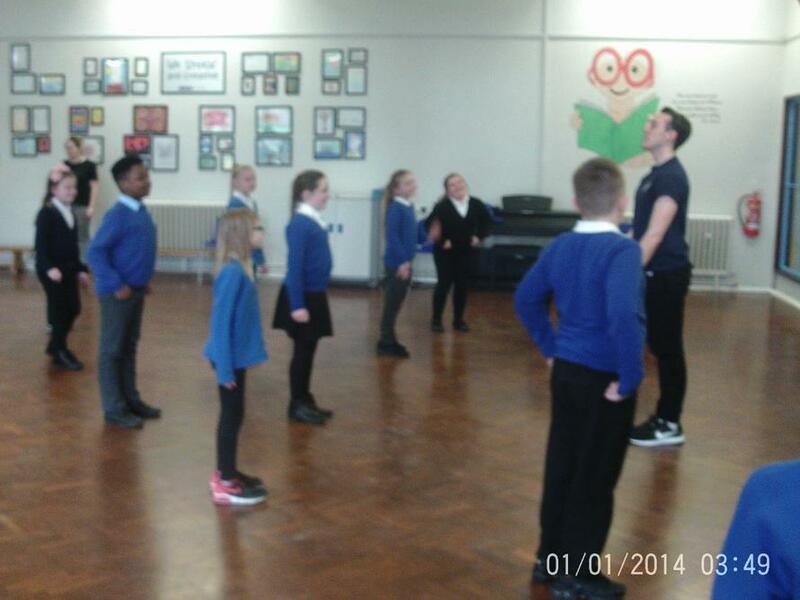 We have all been working hard learning our lines.